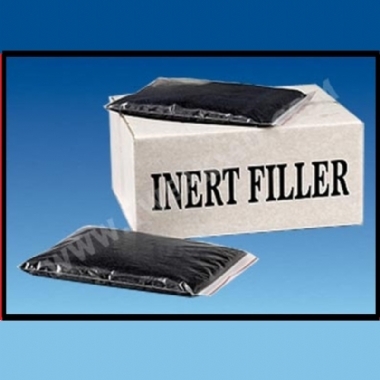 Support columns are easily filled with our Inert Filler. The inert material is of a dense consistency, the angular particles, size and shape minimise the presence of voids, minimising resonance which is created in the speaker stand support column and also makes application very simple. The benefits of mass loading speaker stands will be to enhance the performance of most speakers, especially bass frequencies. Examples... Narrow - single column Custom Design stands require 2x bags (for a pair). Medium size single tube (such as RS300) or slim twin column stands (such as SQ402 Steel) require 4x bags per pair. Not available for purchase on it's own, due to weight & high shipping costs. Can be added to an order of stands and most other equipment.